What is an Accident Reconstruction Expert Witness? Accident reconstruction expert witnesses must have years of experience. An accident reconstruction expert might analyze a motorcycle accident. An accident reconstruction expert witness provides an expert opinion and analysis regarding different types of accidents. Companies and individuals retain these experts to give reports for insurance claims or as part of a defense in litigation. These experts also provide expert testimony in court if needed. It takes numerous years of experience, training and education to become an accident reconstruction expert witness. These professionals have varied backgrounds in investigating incidents including crash scenes, structural engineering defects and industrial accidents. Education for an accident reconstruction expert would include related degrees such as mechanical engineering, electrical engineering and forensic science. Companies that employ experts in accident analysis also look for people certified in technical training for vehicles, aircraft and other mechanical systems. Many different clients hire accident reconstruction expert witnesses to assist them on cases. The expert may work for a plaintiff on one matter or assist a defendant on another case. Besides individuals, agencies such as insurance companies and law firms also use expert witnesses. Expert witnesses may also provide forensic reports for government organizations. The type of accidents that an accident reconstruction expert witness investigates range from industrial and commercial equipment accidents to structural defects in buildings. Another popular area that experts analyze is that of vehicle and motorcycle accidents. Other accident experts may focus on homeowner incidents involving exploding gas lines and electrical fires. When an accident reconstruction expert witness meets with a client, the expert will perform an initial case evaluation. This consists of interviewing the client, reviewing the facts of the case and looking at accident reports or photographs. During the meeting, the expert will discuss his initial opinion, go over his services and review any fees. 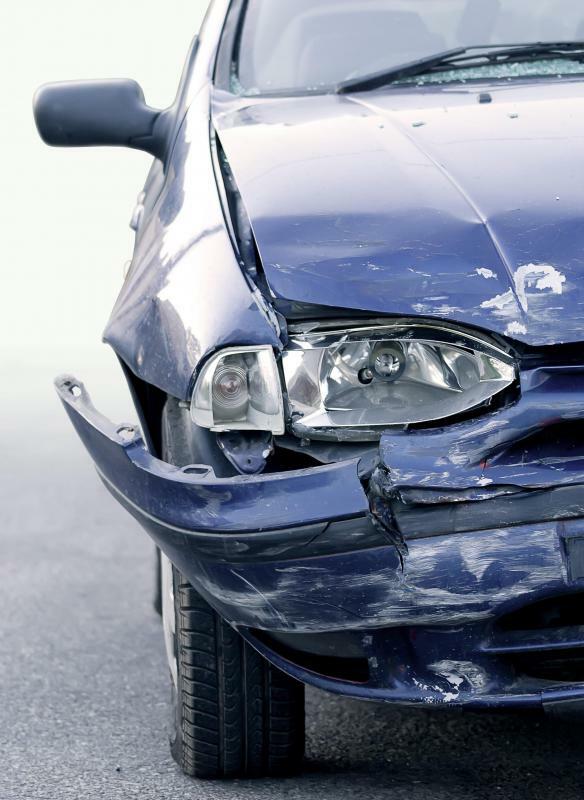 Most of the firms that have accident reconstruction experts have a variety of services available. Depending on the type of matter, experts can go the scene of the accident and take pictures of the roads or draw scale diagrams of the vehicle or buildings involved. These professionals can also retrieve information such as sound and video footage. Experts can also use software programs for reconstructing accidents, which allows the expert to show how the accident occurred and determine the cause by re-creating different scenarios. One other duty an accident reconstruction expert witness has is to provide testimony in court. The expert may have to share his findings of the cause of the accident and provide a written report to the judge. 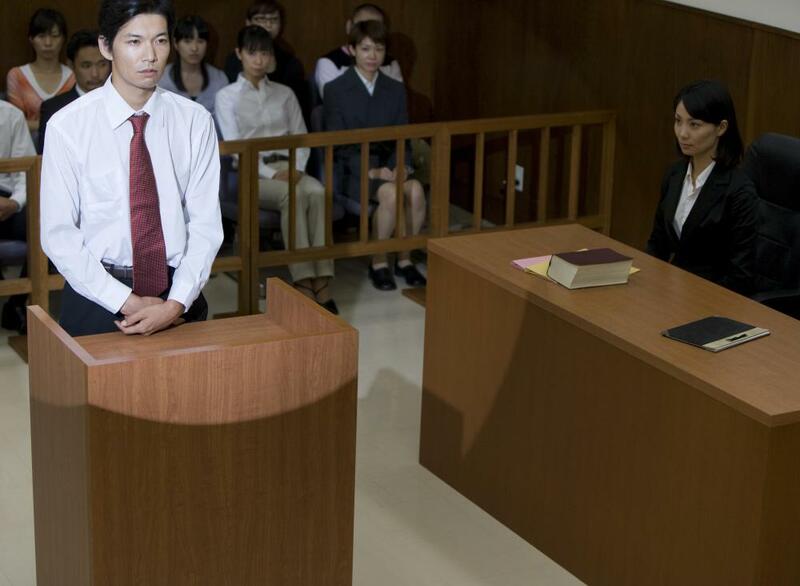 Lawyers frequently use the expert for assistance in preparing trial documents and court exhibits regarding the incident. Which Causes More Deaths: Cow Attacks or Shark Attacks? What are the Best Things to do After Industrial Accidents? What is a Personal Injury Expert Witness? What is a Software Expert Witness?